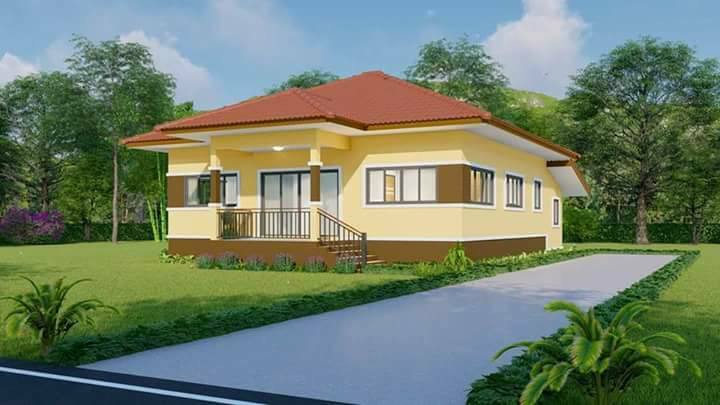 A house is one of the symbols of the hard work of a person. 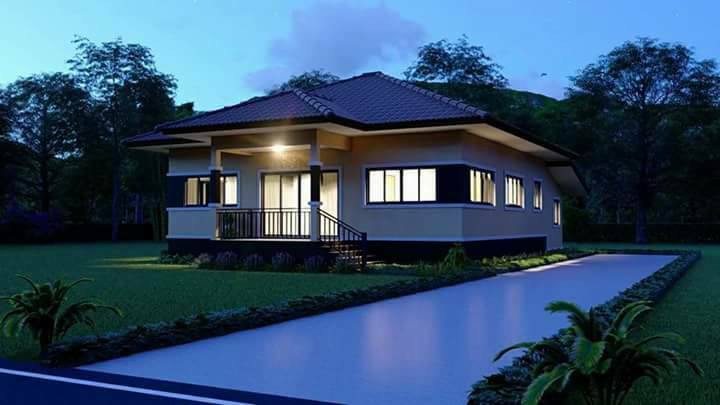 They said that the house also represents what kind of people living inside it! 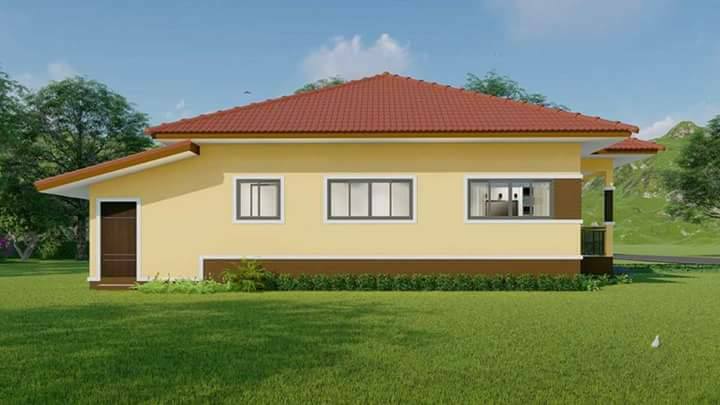 And no doubt we are happy and feeling proud if someone tells us that our house is lovely or beautiful! 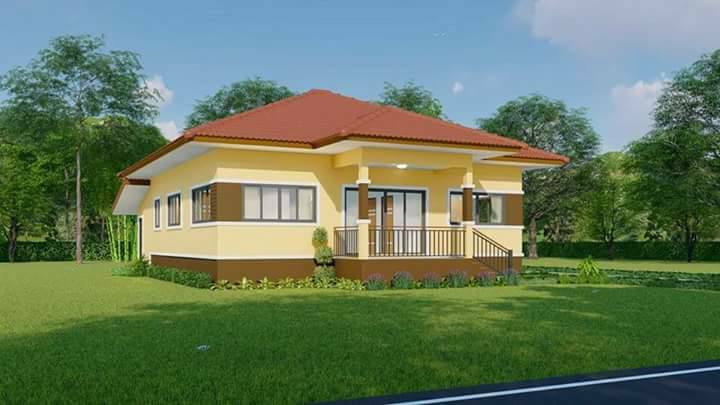 If you are working hard to have a home for your family, don't be afraid to choose the design that you really love to have. 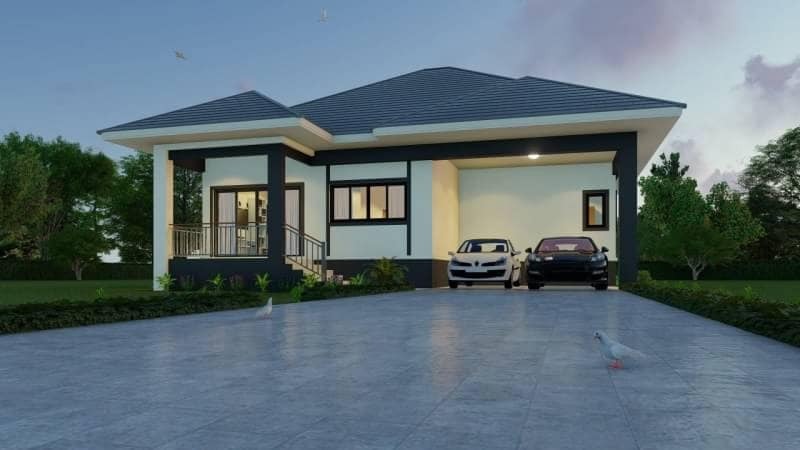 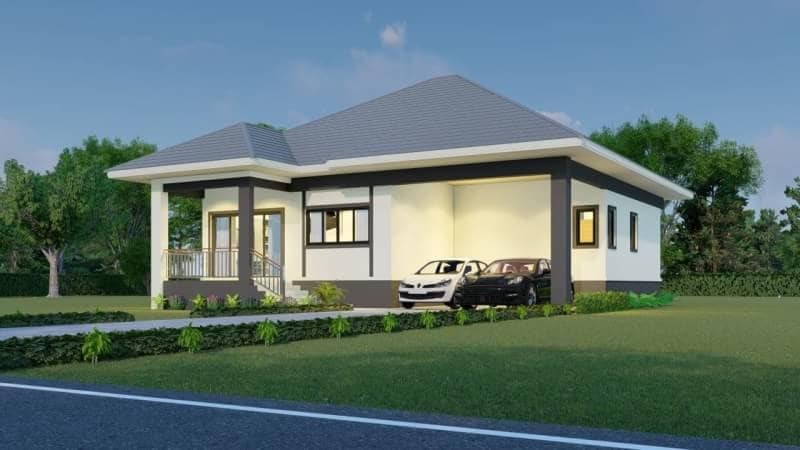 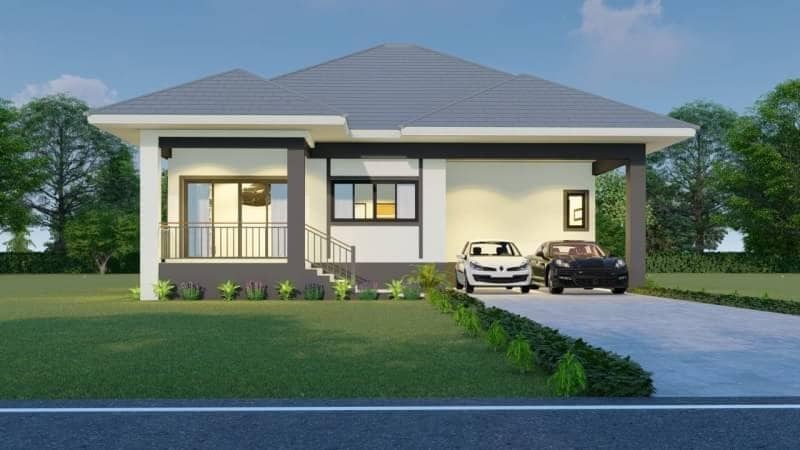 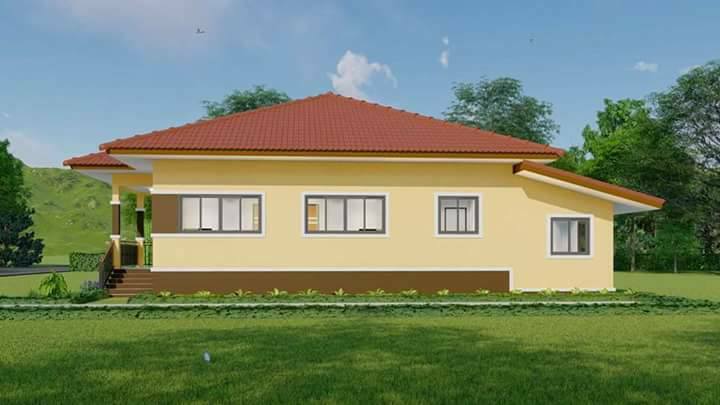 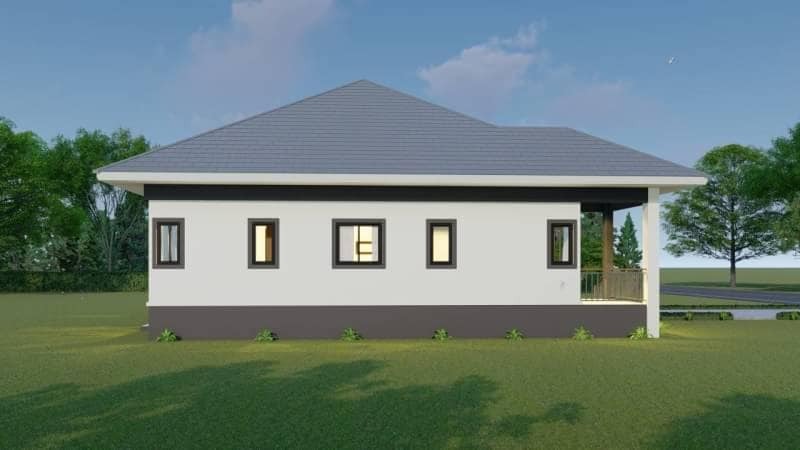 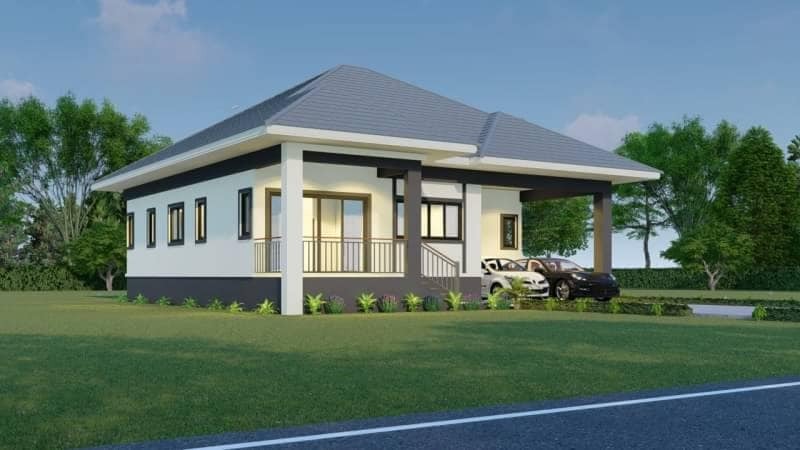 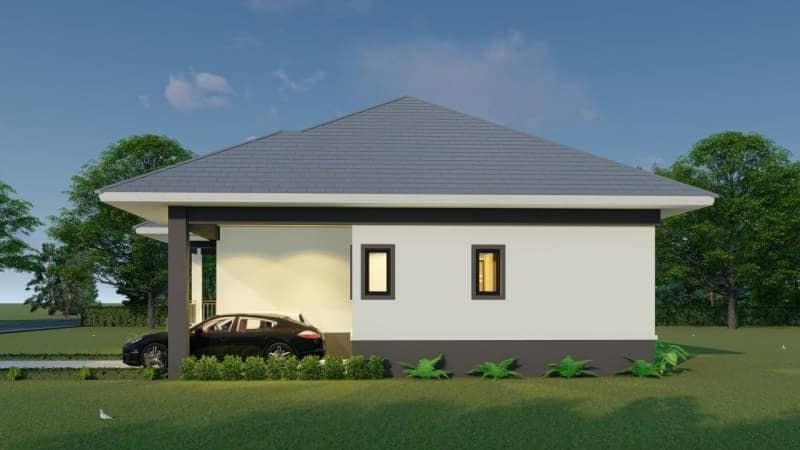 At the end of the day, this is your dream home that comes into reality and you will finance it with your hard-earned money. 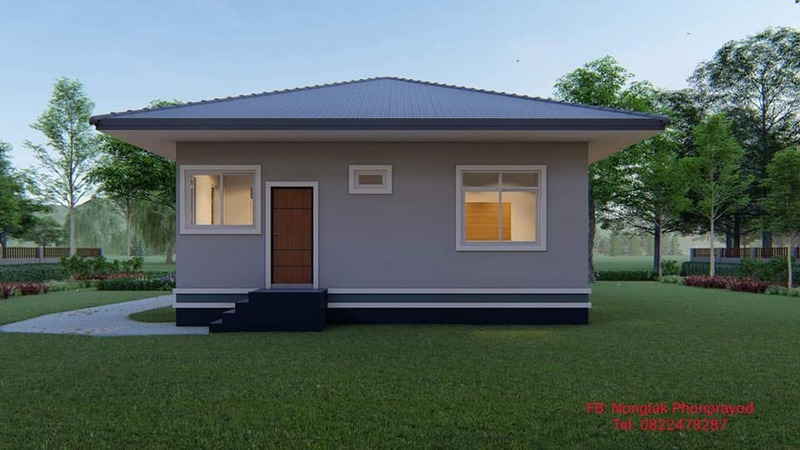 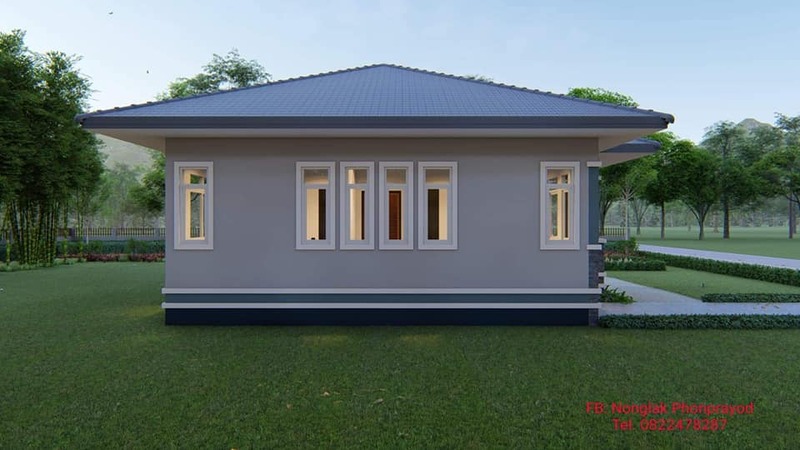 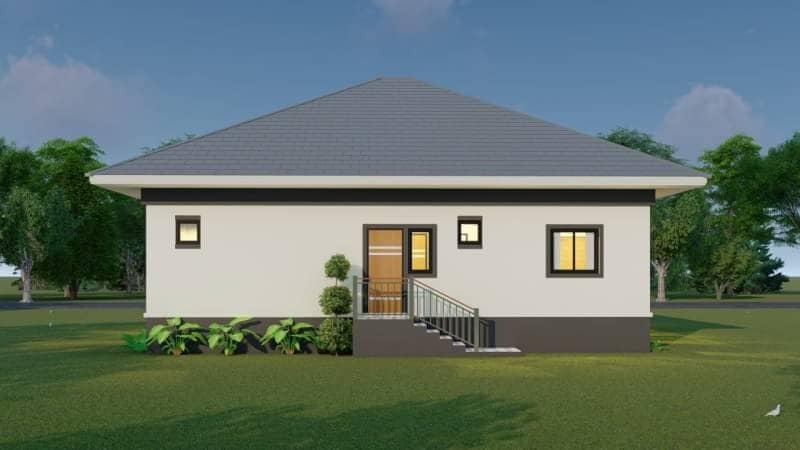 Not all people have a chance to have a home they call their own, so when you have that chance, make sure you choose the best design, suited for you and your family. 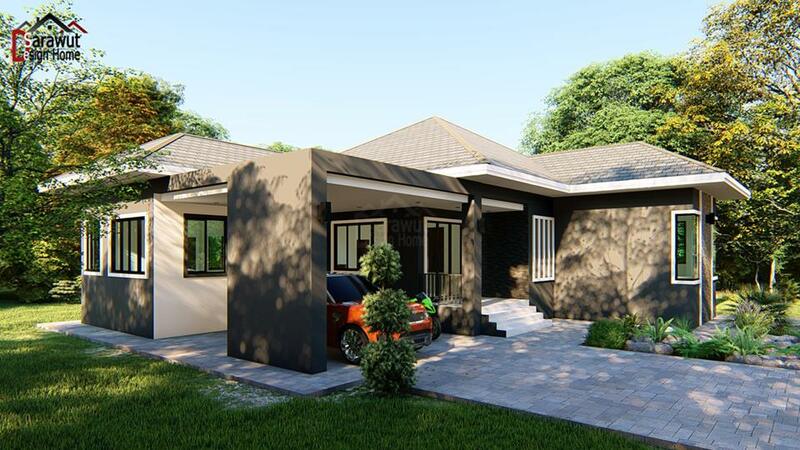 If it happens that you don't have the design yet, we have some for your inspiration! 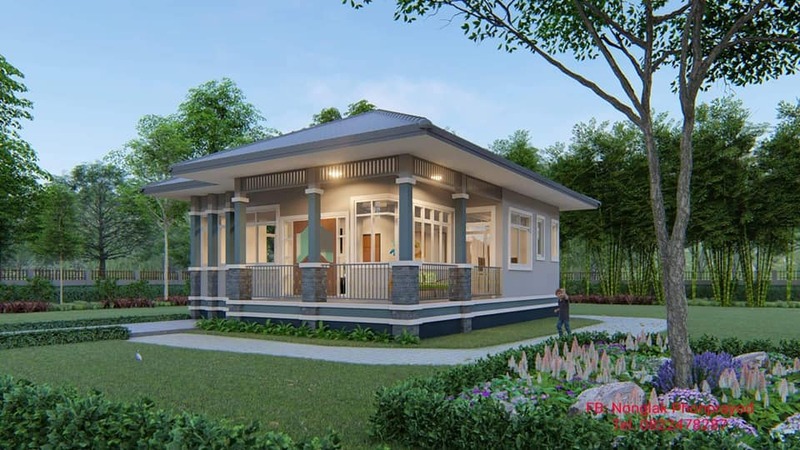 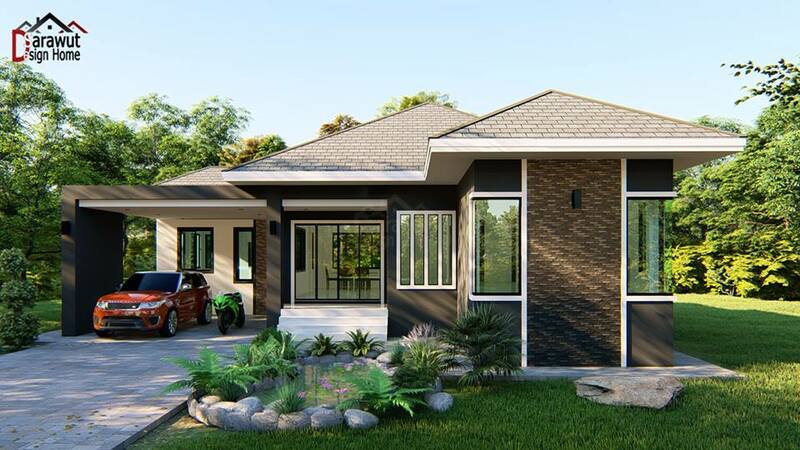 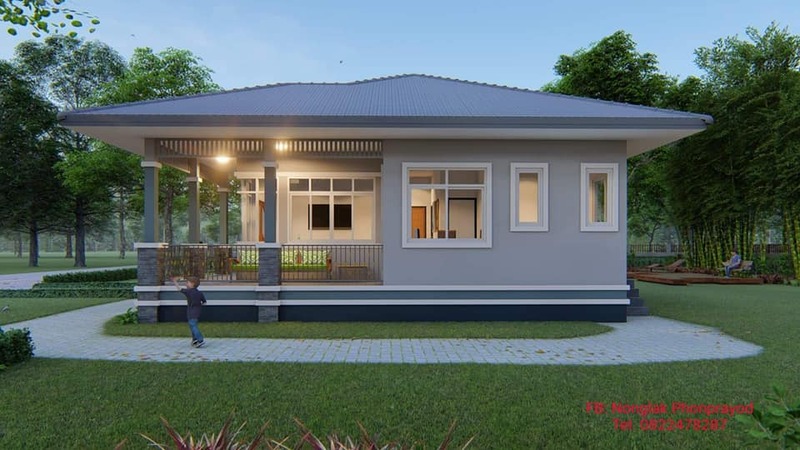 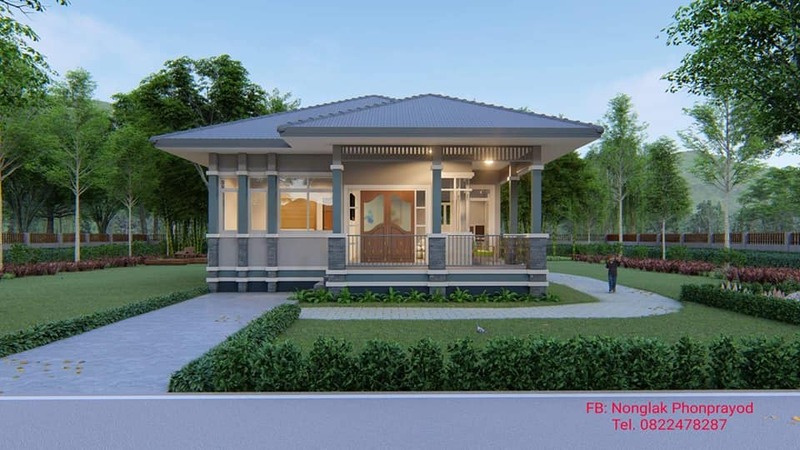 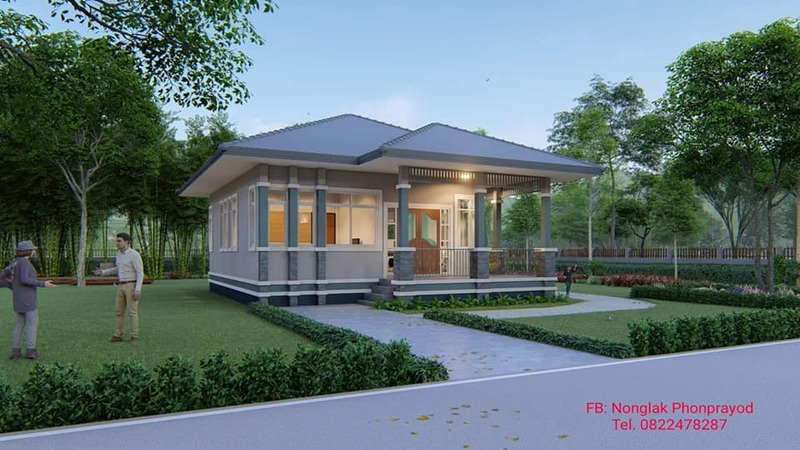 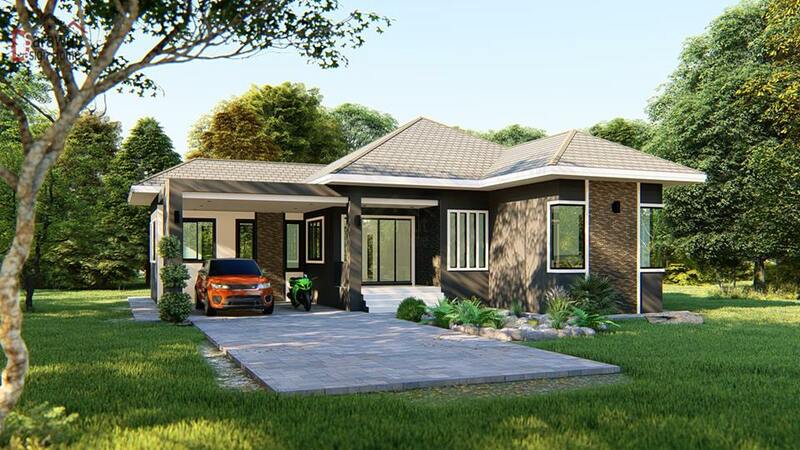 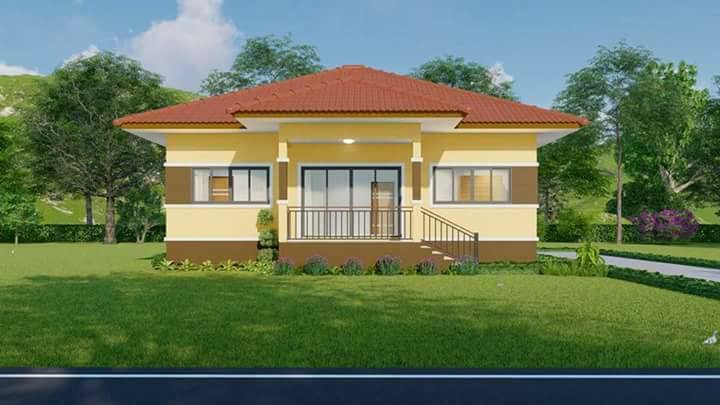 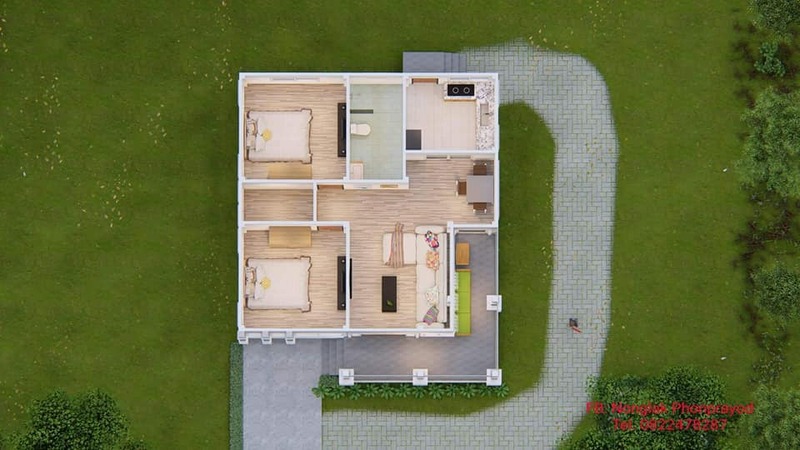 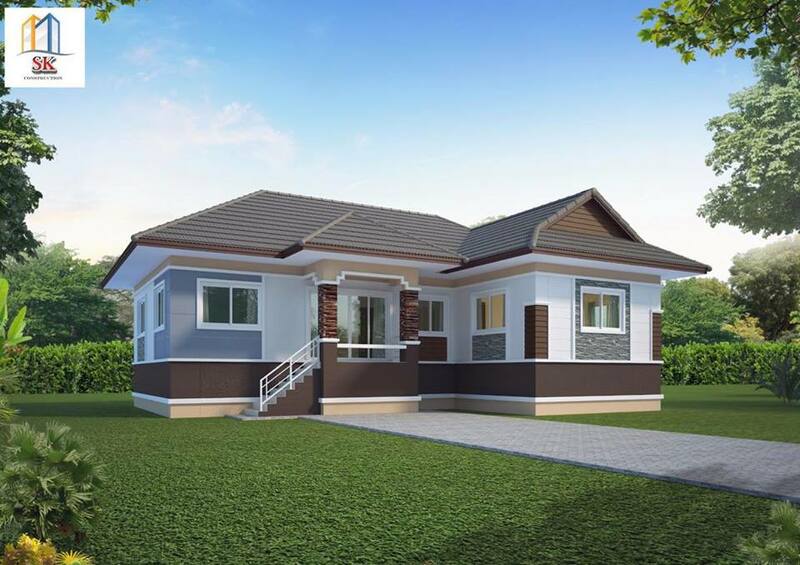 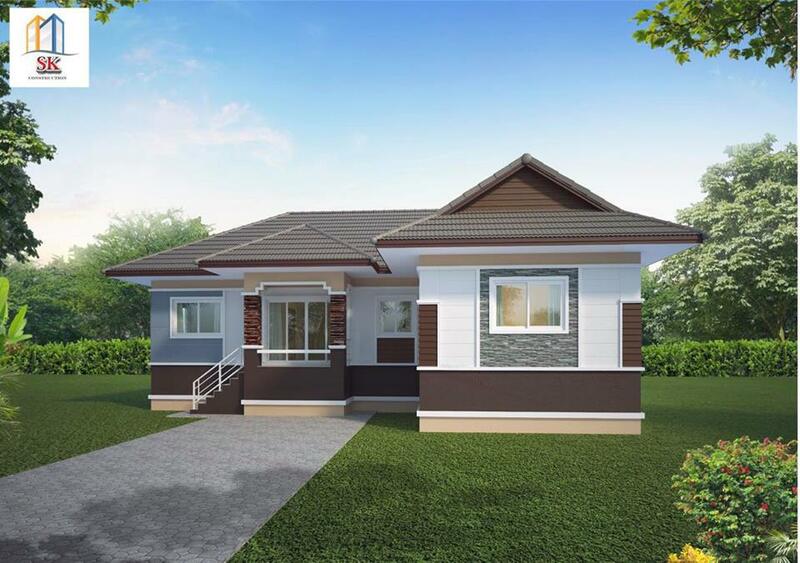 Check these five beautiful house plan you may consider as your dream home!